From the lost generation of Andy Warhol's New York to the cocaine-fueled runways of the top fashion houses of Paris and Milan, "Scary Kisses" captures the tenderness and cruelty of the beautiful people circa 1980, living behind the pages of "Vogue" and "GQ." As a portrait of this time and this place, "Scary Kisses" shares a place with "Bright Lights," "Big City," "Slaves of New York," and "The Bonfire of the Vanities" as a classic portrait of the seductive pull of Manhattan nightlife. The story centers on a menage á trois that drifts listlessly into a spiral of cynicism and nihilistic gratification. 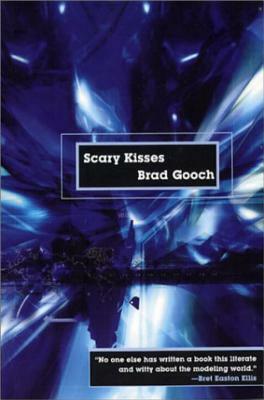 With raw, voyeuristic detail, Brad Gooch's precise, snapshot prose re-creates a time unlike any other, and characters that flash with a stark, bright realism.